The Deafening Silence was commissioned by Still Birth Charity Abigail’s Footsteps to improve bereavement care training for midwives. The film was rolled out to midwives through a training programme collaboration with the leading still birth charity SANDS. It was used as part of a full day training programme and elearning. 97% agreed taking part in the training positively impacted on their practice. 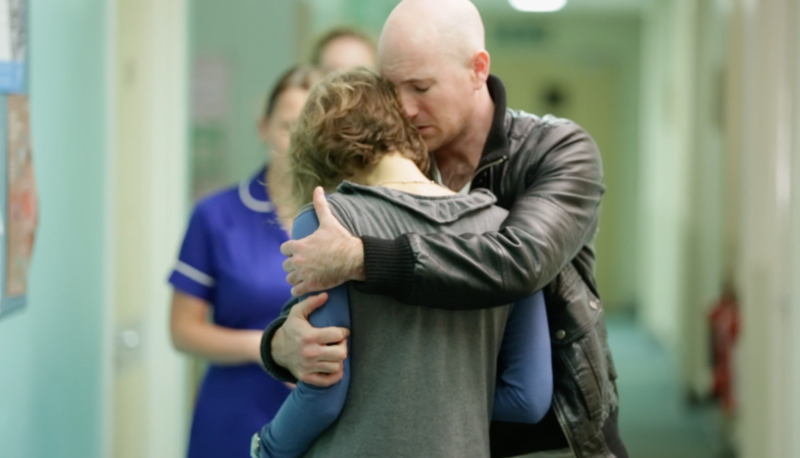 The impact of the film also led to system changes in maternity awards, including involving student midwives earlier on in bereavement care training and streamlining the processing of patient information and paperwork. It’s now being used globally to improve bereavement care.